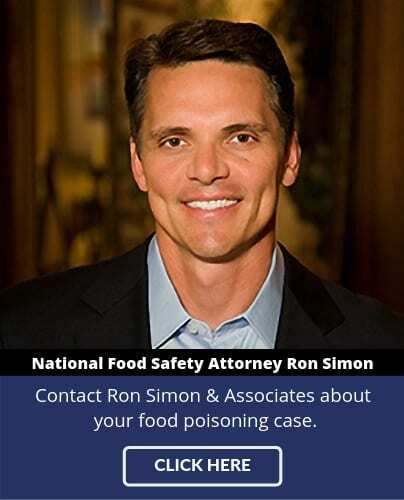 Today the food poisoning law firm of Ron Simon & Associates filed a lawsuit in Sacramento County, CA, on behalf of a California resident, Darlene Vouri, and her husband Francis Vouri, after she consumed Happy Apple brand caramel covered apples from Wal-Mart. Darlene and Frank purchased the caramel covered apples on or about October 14th, and Darlene ate one shortly thereafter. Within days she was very ill, with head and neck pain, muscle and body pain, and disorientation. She sought medical attention on several occasions in the ensuing weeks, but her condition seemed to be worsening, compelling her physician to schedule an MRI. But before Darlene could present for the MRI, her condition got the better of her, and she fell. It was November 8th, and her husband rushed her to the nearest hospital. Darlene was treated and released, pending the results of a number of tests, but had a repeat fall on November 9th. She was again hospitalized, and numerous tests were run to determine the etiology of her condition. Her physicians began to suspect ascetic meningitis, and ordered a spinal tap. The spinal tap revealed bacterial meningitis, and the pathogen was confirmed to be Listeria monocytogenes. Darlene was transferred to an isolation unit where she was quarantined and her physicians, in consultation with infectious disease, began to treat her aggressively with a regimen of IV antibiotics. Darlene was eventually removed from quarantine and placed in a longer-term facility for ongoing 24 hour-a-day care and medical treatment. It was not until December 10th, a month after being admitted to the hospital, that Darlene was discharged home, and then with in-home nursing. Darlene has remained unable to ambulate and to perform basic life-functions, and has relied heavily on the nursing staff and her husband for daily care. On January 10th, Darlene once again collapsed, and now remains under medical observation and in guarded condition. Darlene’s illness was immediately reported to local and state health agencies, and thereafter to the Centers for Disease Control and Prevention (CDC). The California Department of Public Health interviewed Darlene and Frank, and asked them for their receipt of purchase for the Happy Apple caramel covered apples from Wal-Mart. Darlene and Frank have cooperated fully with county and state health agencies. Darlene is now a confirmed victim of the Bidart Bros./Happy Apples Listeria monocytogenes outbreak of 2014. 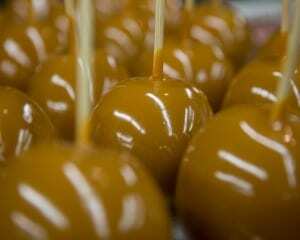 If you or a loved one became sick after eating caramel covered apples, or Granny Smith or Gala apples from Bidart Bros., the food safety lawyers at Ron Simon & Associates encourage you to seek medical attention. 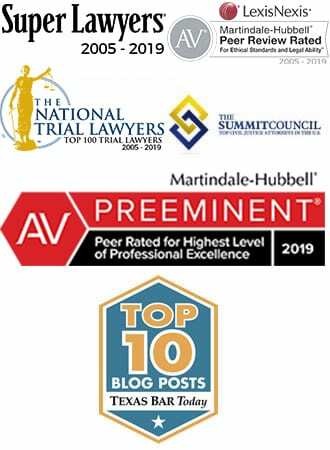 If you wish to discuss potential legal rights, please call 1-888-335-4901.